World Rugby has confirmed the location and dates for the men’s and women’s regional association Olympic Games qualification tournaments, which will take place from June – November 2019. 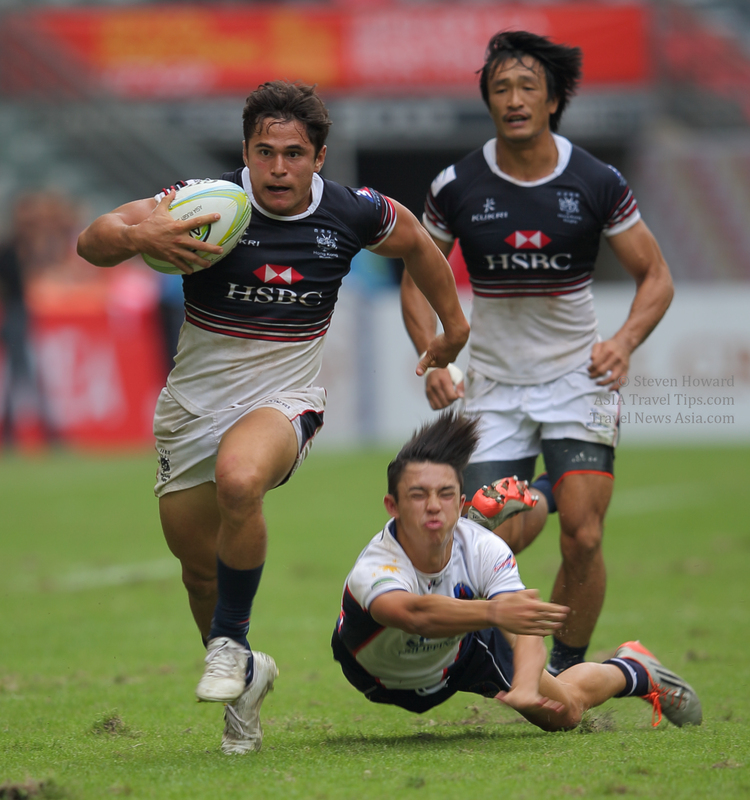 With the top four placed teams in the men’s and women’s HSBC World Rugby Sevens Series the first to guarantee Olympic qualification, the regional qualifiers will form the heart of a global qualification process. See latest HD Video Interviews, Podcasts and other news regarding: Rugby, Sevens.